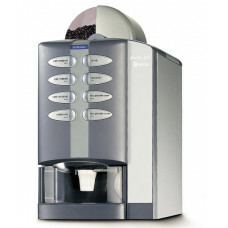 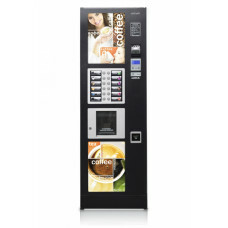 Coffee machines are highly profitable business with a predictable income for many years. 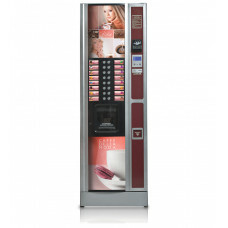 This industry has been around for many years, and sales are growing from year to year. 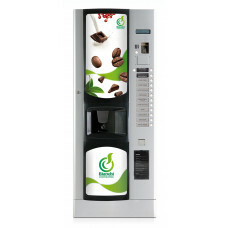 Slowly but steadily. 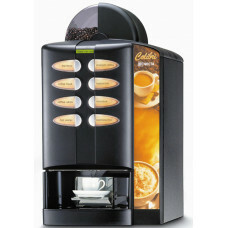 Coffee machines has been made for those who are looking for a way to invest for many years and wants to have a steady income, with not too much time. 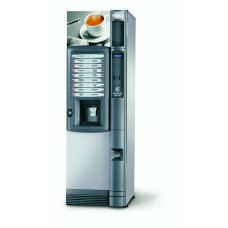 One person can serve about of 20 coffee machines. 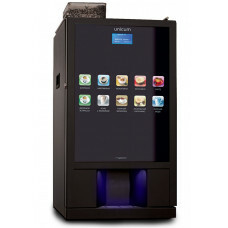 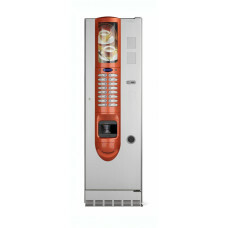 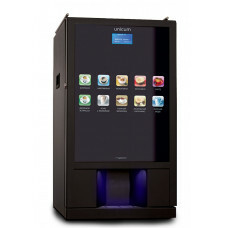 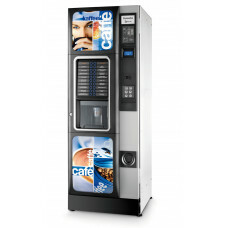 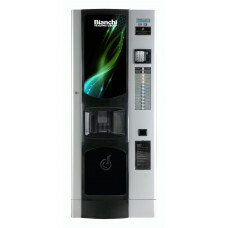 Vending machines with touch ekranom- is more than just a device for dispensing beverages. 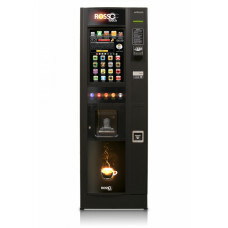 Buying a r..